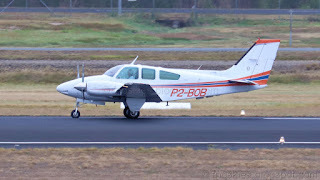 On Saturday 2 June, another Papua New Guinea (PNG) registered aircraft was noted passing through CQ with Trans Niugini Tours Beech 95-B55 Baron P2-BOB calling into Roma Airport. 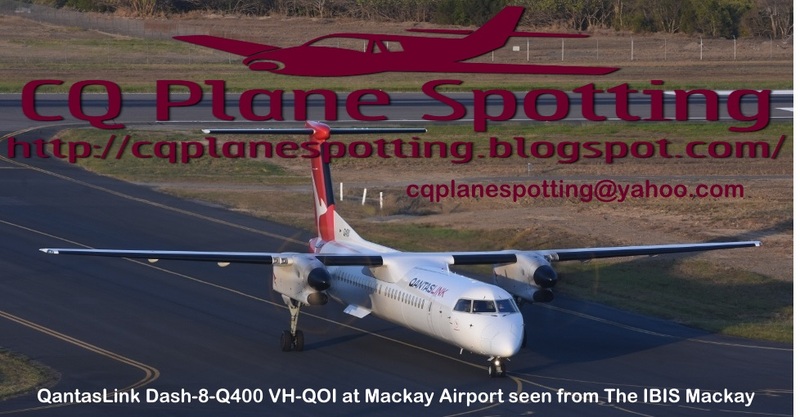 It looked to arrive from Cairns and later depart to Maitland in New South Wales. P2-BOB had arrived into Cairns from its Mount Hagen base via Horn Island the previous day.